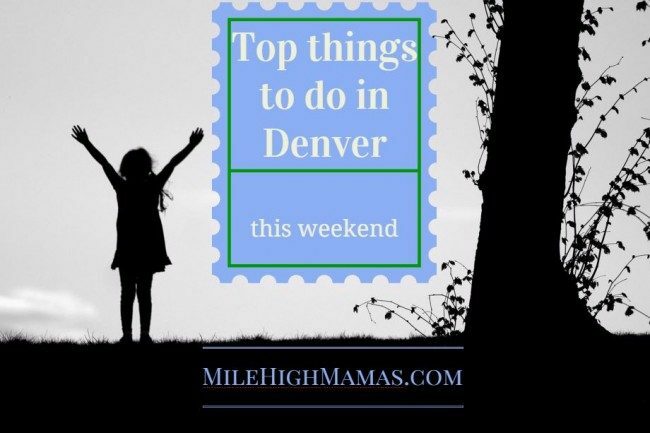 Awesome events in Denver this week include the Lafayette Peach Festival, WeeCycle Diaper Bank Launch Party and Family Funday, and a Joy Park free night. See our event calendar for details. To celebrate the dog days of summer, Outlets at Castle Rock is inviting all puppy parents and beer aficionados to the annual ‘Barks & Brews’ event on Saturday, August 18. From 4:00 p.m. to 7:00 p.m., the center will welcome hundreds of local pets and their owners for a fun, relaxing day of beer tasting, food truck bites and live entertainment at Colorado’s favorite pet-friendly center. Thousands of shoppers find bargains on kids’ clothing for newborn-preteen, toys, strollers, furniture, baby equipment, books, shoes, maternity items and more…all at 50-90% below retail. Thursday 9 a.m.-6 p.m. $2 admission; Friday: 9 a.m.-5 p.m.; Saturday: 9 a.m.-4 p.m. (25% off sale); Sunday 9 a.m.-3 p.m. (50% off). The Coors Field Parking lot A in RiNo Art District will become a three-day street party celebrating biking culture in Colorado. Daily family-friendly festivities include participant rides, kids zones, a bike and lifestyle expo with 50+ exhibitors, local food, fun games, after parties and more. Kids 10+ under will be free! Sunday will be a family-focused day. Sleep Tight Colorado is excited to be hosting their 8th Annual 5K Pajama Jog in Denver’s City Park on Saturday, August 18th starting at 8AM. Support a great cause and appear in a costume for contest prizes. The 5K is professionally timed and participants may choose to run, jog, or walk. You can sign up as a team and get your friends and family together. The 19th Annual Peach Festival centers around world famous all natural Palisade, Colorado peaches. Enjoy peach pies, peach cobbler and peach smoothies. Food vendors, crafters, antique dealers along with some of the finest artists from the Front Range and Western States will be showcased. Children’s activities in two locations. The Women in STEM group on the Anschutz Medical Campus is hosting the second Summer Science Day! This event will take place on the Anschutz Medical Campus on August 18th from 9am-3pm and is open to middle and high school girls. Children can attend without a guardian, but we encourage adult attendance as well. The super awesome 7th Annual Denver Pet Expo is back! Bring your pet* to this indoor event. Shop, play learn or adopt as you check out nearly 150 exhibitors- with everything from artisan pet beds to organic small batch pet treats to pet behaviorists to budget-friendly pet travel options – with the latest and greatest in pet products and services, amazing discounts on pet items you won’t find anywhere else, check out low-cost pet vaccinations** and free nail trims enjoy live obedience DEMOS, LURE COURSING, and other incredible displays of canine athletic prowess and your pet can participate too (no matter their age or ability)! Come enjoy a Family Funday at Local 46 and help us celebrate the 2018 launch of the WeeCycle Diaper Bank. We will have live music by Castle Byers, face painters, character guests, balloon twisters and more. Your ticket purchase will include all entertainment, free give-a-ways and will help us wipe out diaper need. Food and beverage is available for purchase. This special event will bring up to six of America’s best award-winning masters of Pit cooking of smoked flavored meats and live country, rock, and blues music from today’s known local and national artists. The festival brings together unique regional tastes of barbecue from southern vinegar-based sauce to dry rubs and combined it with Coloradoan’s favorite foods, craft beers and spirits, and other favorites. Are you struggling to prepare the best you can for this new chapter in your life as being a first-time mom? 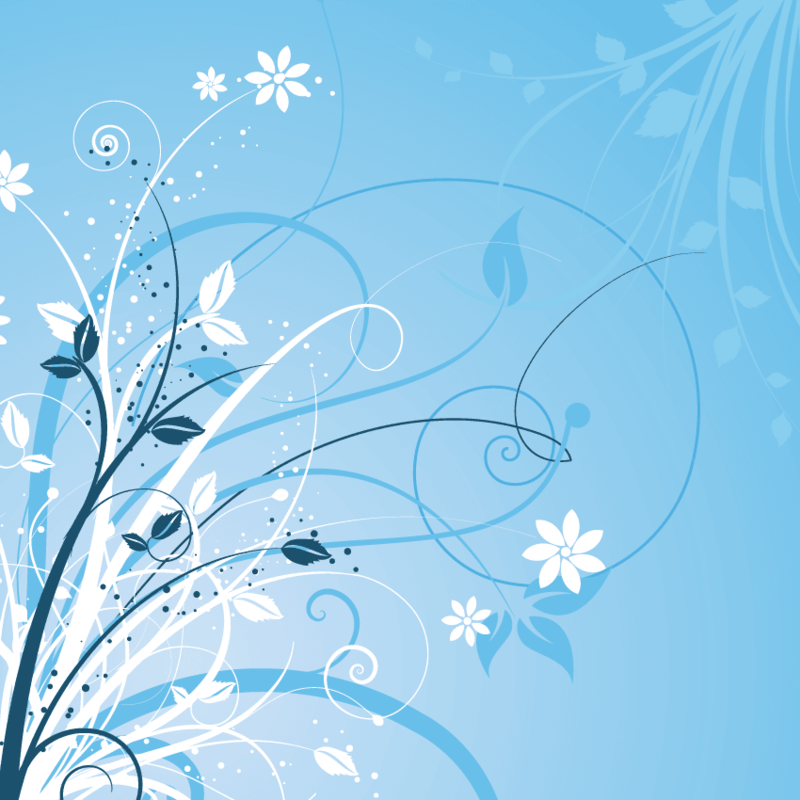 The Thrive Workshop was created to help support you in your path as a beautiful mom. In this 4-hour workshop, you’ll learn the top 5 challenges new moms face and how to prepare for them and the 7 secrets ‘experienced’ moms wish they knew in their first year.